Doom Eternal will be supported with 4K at 60 fps on the upcoming streaming-centric Google Stadia. 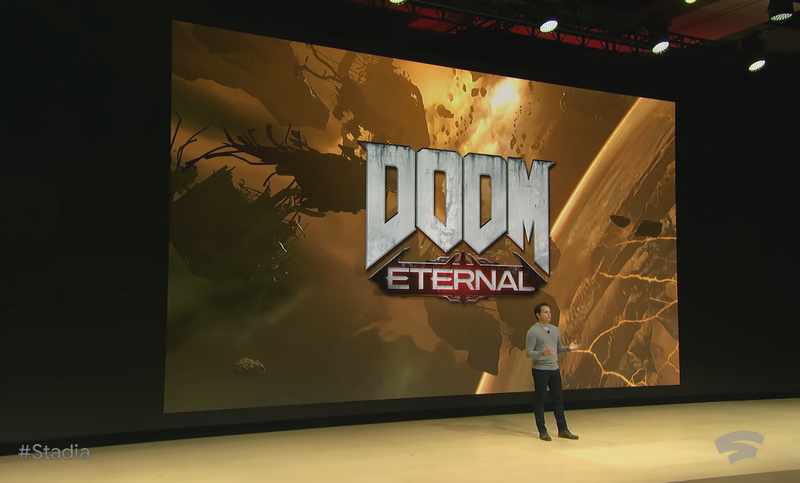 During Google's gaming-centric keynote at GDC 2019, id Software was on hand to show off how Doom Eternal will run on the new streaming-centric service. Doom is the first AAA that already runs on Vulkan, so it only took a few weeks for the team at id Software to ready the game to play via Stadia. Doom Eternal will be running at 60 FPS with HDR and true 4K resolution on Stadia. 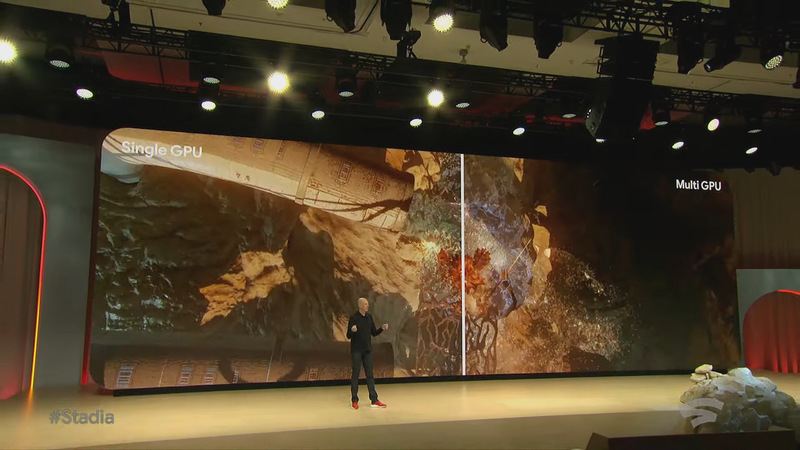 The demo wasn't shown off during Google's Stadia-centric keynote, but will be available later today for attendees to check out in person.